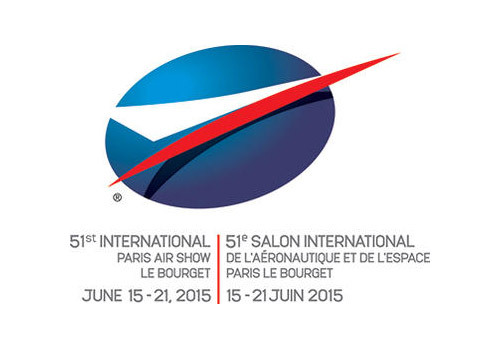 Swift Aerospace exhibited at the Paris Air Show in Le Bourget, Paris in June 2015. Thank you to everyone who visited our stand in Hall 2B, Stand G141. For any information, please email us at sales@swiftaero.com.